Available in different sizes and colours - for the personal style! Create your fitness watch Fitbit Blaze accordin gto your personal preferences with the premium wristbands of Fitbit. The wristbands are available as soft leather version as well as in the version of premium stainless steel. The premium wristbands made of genuine leather and adapt ideally to your wrist. 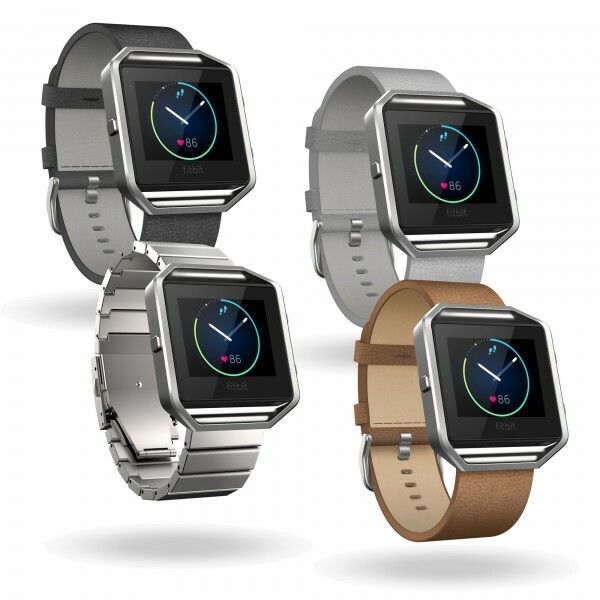 The stainless steel buckle provides the requird safety for your Fitbit Blaze. The stainless steel version convinces by a stainless steel wristband with satin finish. The appropriate frame for the Fitbit Blaze is included in delivery.